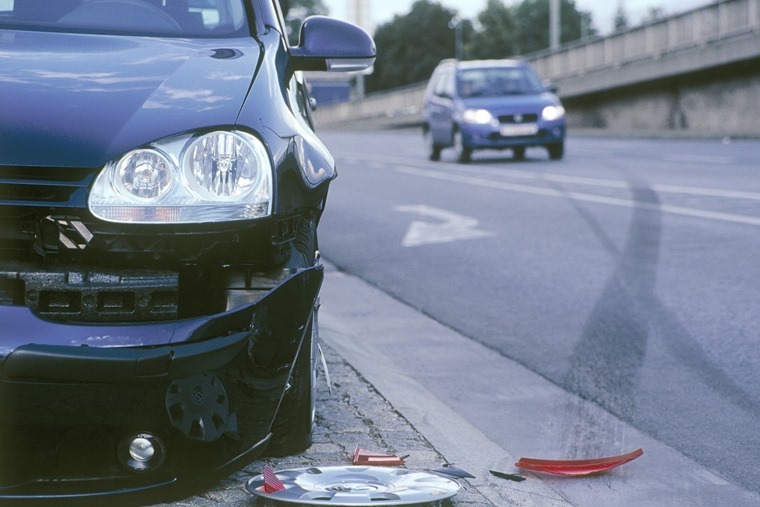 Insurance premiums fall for first time in three years, but do drivers really see a saving? Insurance prices have fallen for the first time in three years, research from comparison site Confused.com has suggested, but are savings really being passed on to motorists? According to the figures, the average premium price has dropped by 2% to £768 over the last year, with reforms regarding whiplash claims and changes to how compensation is paid being cited for the fall. The downward trend is expected to continue in 2018, with prices falling a further 7% in Q1 of 2018, according to the Car Insurance Price Index. New SMMT figures shows there’s been a 21% increase in the number of female drivers over the last decade. Although insurers can’t set premiums based on gender, women generally pay less because they have fewer high-value claims and motoring convictions. The average male driver between 17 and 20 pays on average £2,348 per year, compared to just £1,699 for women of the same age. Overall, men pay approximately £95 more than women. Despite the collective fall in premiums, prices in parts of Scotland have increased by as much as 6% in the last year, with drivers in the Scottish borders now paying an average of £579. Welsh motorists also saw a 2% rise, with those living in Central and Northern Wales now paying £629 on average. However, drivers in London can celebrate – their premiums have fallen by around 6% compared with the same period in 2016/17. 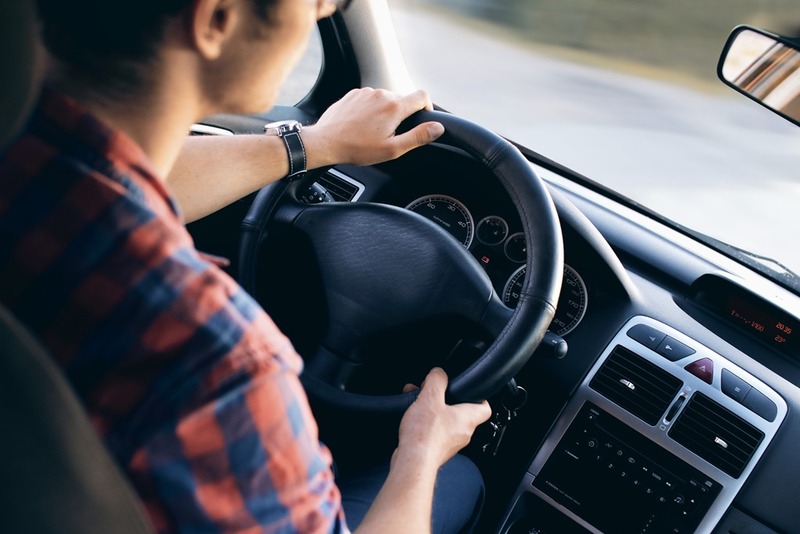 While drivers living within Inner London are enjoying these cost decreases, they are the only motorists who can expect to pay over £1,000 for car insurance, on average. 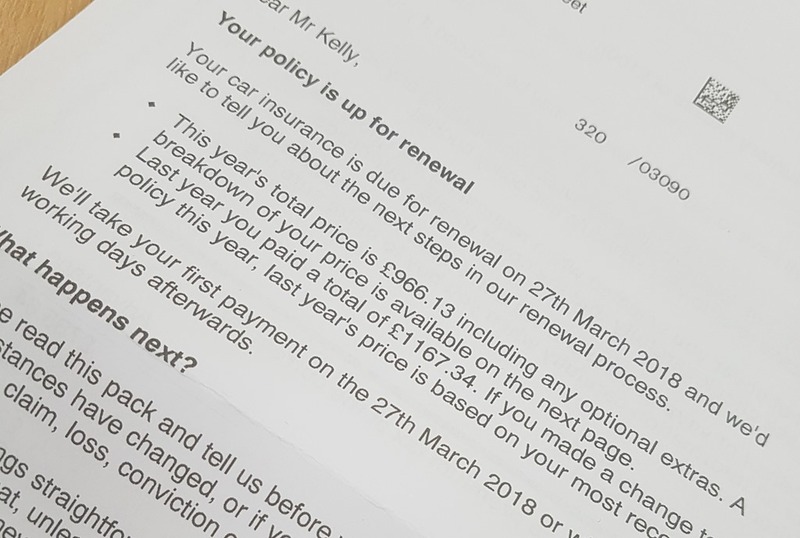 Unless motorists take the time to shop around, it appears any savings aren’t being passed on at renewal time with many insurers blatantly increasing premiums for no obvious reason. Louise O’Shea, chief executive at Confused.com, says: “It’s clear that many motorists are not seeing these savings reflected in their renewal letters, so it’s more important than ever to shop around to get a better deal.